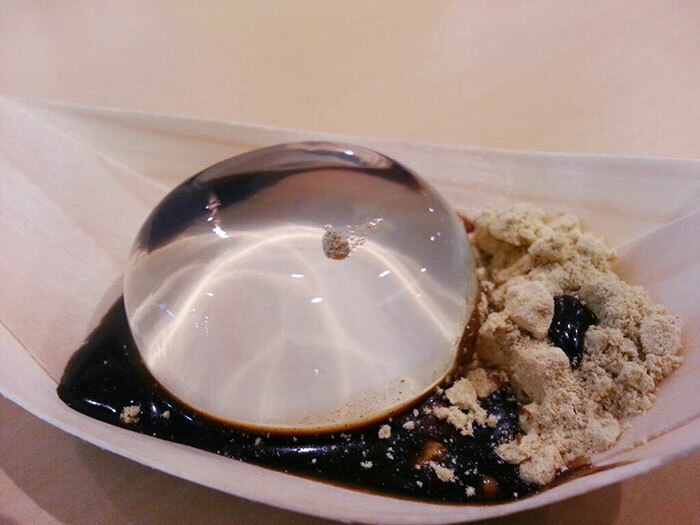 Ever heard about water cake? 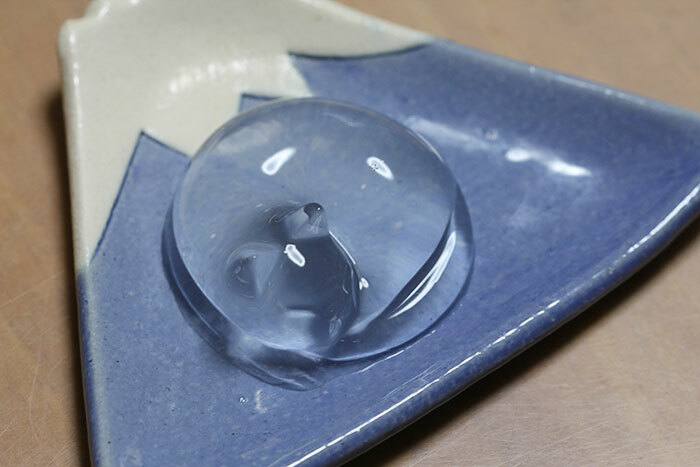 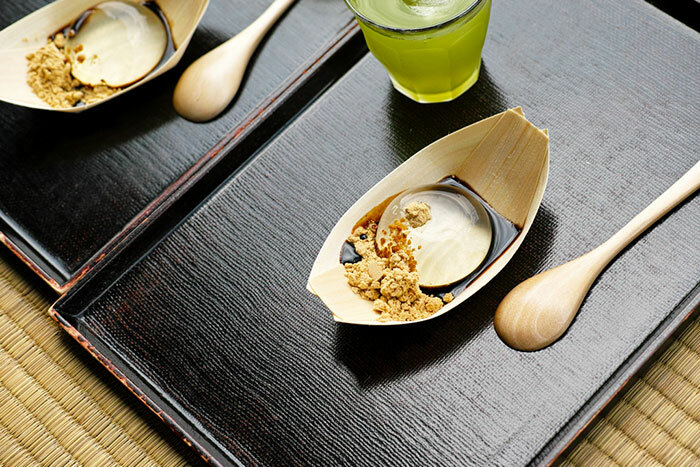 Here is the jiggly Japanese dessert that looks exactly like a water drop. 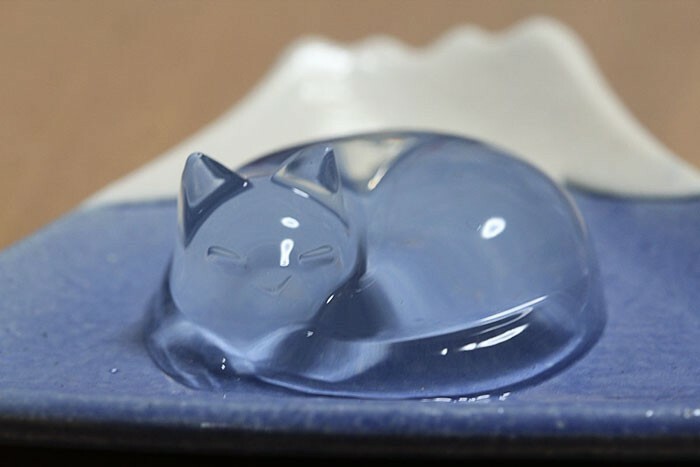 Twitter user Mithiruka shares a picture on Twitter presenting a clear water cake in a sleeping cat shape. Internet is going absolutely crazy over it. 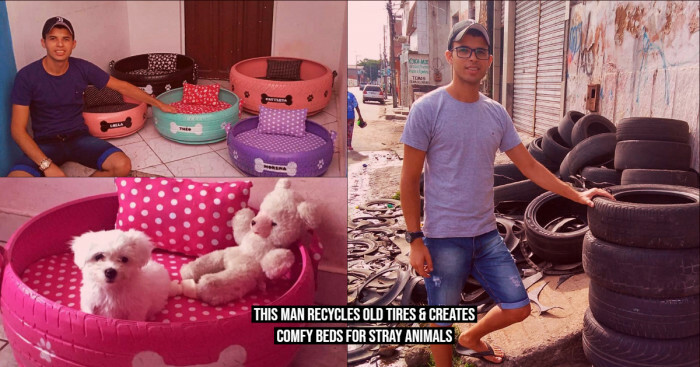 The video has gone viral in Japan. It has over 23k likes and 19k tweets.